Needs assessment is a kind of assessment tool that determines the strengths and weaknesses of a person employed in any nature of work. Needs assessment is an important measurement to know ourselves deeply and the things that must put into concern. A Sample Assessment Templates is a useful way for creating easily a need assessment commonly part of the employment history of a person. A needs assessment template provides examples which are free to download in your preferred format and preference. It is useful in any company to assess their employees and keep track on it as one of the important document file. 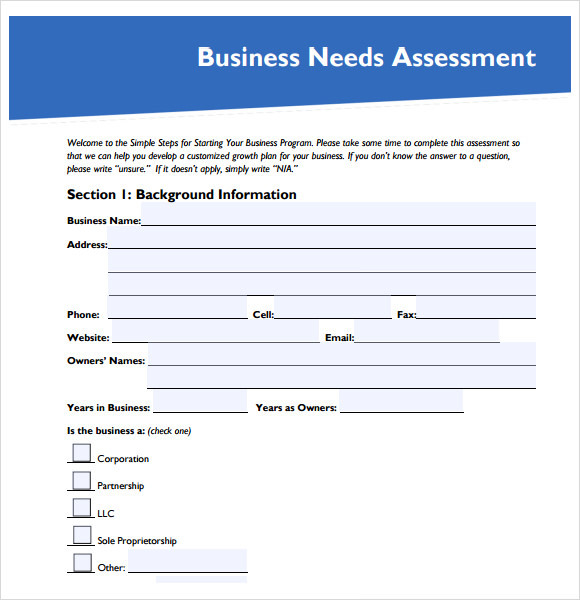 This is a needs assessment template that can be used to understand the position of a company. This business format can be used to understand and analyze that what are the requirements that stands with the company for improvement. 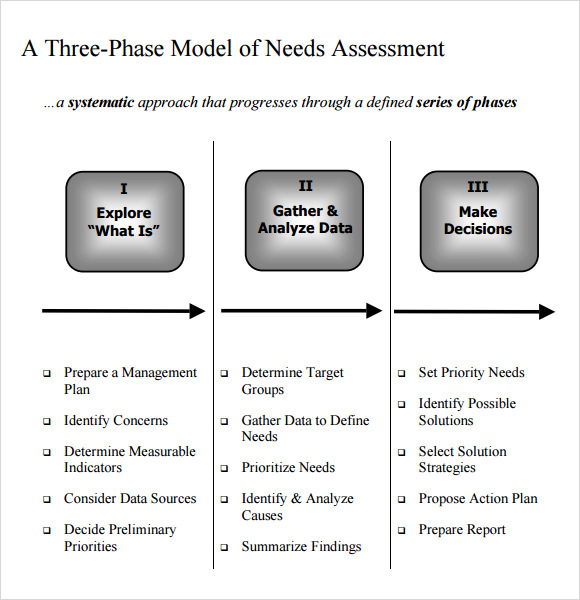 The needs assessment template holds the format of three phase model. The template has a super neat and organized look. The template can present information in the form of bullet points. This template can be used for the purpose of understanding the requirement of education that may rest with any particular employee. This template can prove to be helpful for the Hr who can use it to certain the standard of the employees. 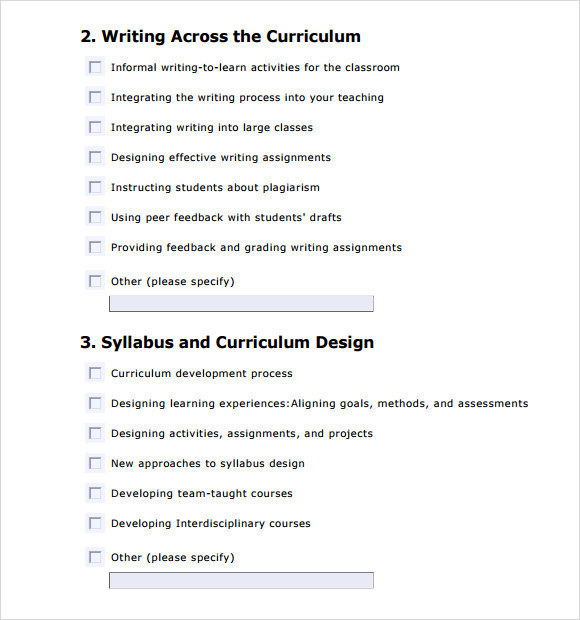 What are the Needs Assessment Templates? Growth and development as aspects that certainly requires s the first step an analysis of the current position of either the company, business or maybe an employee or student. Only when one can assess the current position of a person or a commercial entity that one can come to conclusions that what shall be the additions that can help the concerned to grow further in the future. 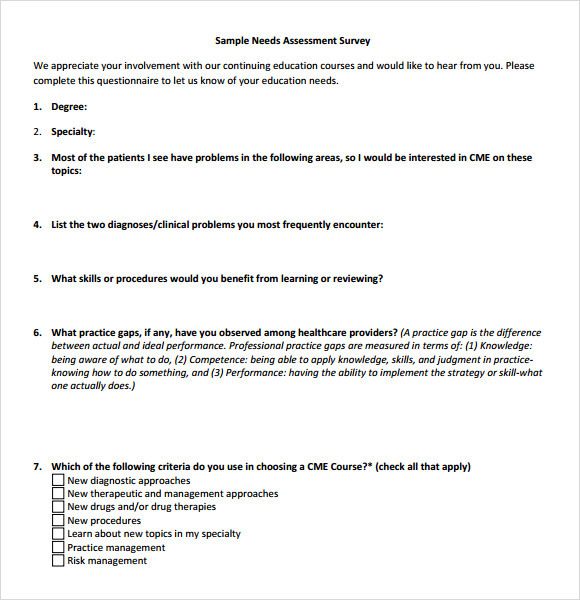 The current needs Self Assessment templates can help the user with creating such document that can help the user to understand the requirements of growth. 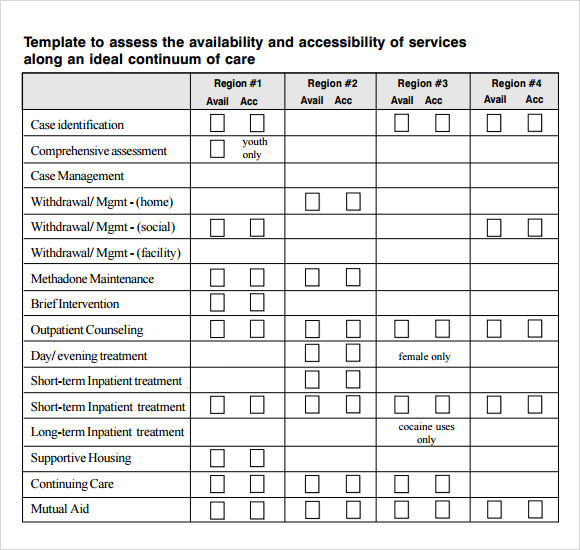 Who can use the Needs Assessment Templates? These templates can be used by the Hr of the company who are bestowed with the responsibility of understanding that shat are the ways in which the employees of the company can be developed. At the same time these templates can be used by the management of the compo any who are responsible for the growth of the company. 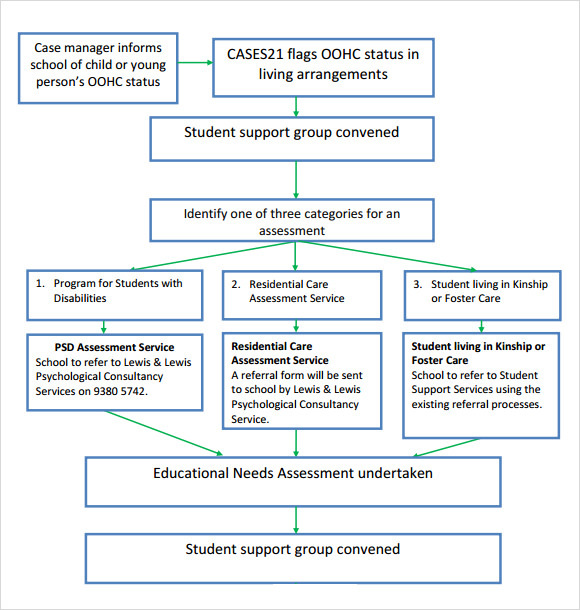 Benefits of using the Needs Assessment Templates? The templates are super printable. The users shall be much benefitted with the clear and clean images and printouts that one can derive from the templates. This shall be further supported by the image resolution of the templates. The templates are very easy to customize. This is one of the ways that can say that the user whether a professional I the field or maybe a novice can have a great time working on the template and he or she can have a strong control; over the templates. The templates are once again professionally developed. This means that the user needs to make minimal changes on the template before they implement it for the final use. The needs assessment templates are some of the most lucrative options that can be used for the purpose of making required documents. They can prove to be great supports for the professional of the arena and also the laymen who are trying their hands for the first time at the job.